Eminem has been the talk of the town in the music scene recently, following the release of his surprise album, Kamikaze, that rocked his fan base, bringing the legendary MC back to form in the eyes of his fans. Following his interview with Sway released on his channel, Eminem finally responded to the rapper, Machine Gun Kelly, in a new song. As it was previously reported, Eminem took shots at many of the biggest names in the hip-hop community, leaving almost no one spared, including the likes of Lil’ Yachty, Lil’ Pump, Lil’ Xan, Charlamagne Tha God, Joe Budden, Machine Gun Kelly, and others. 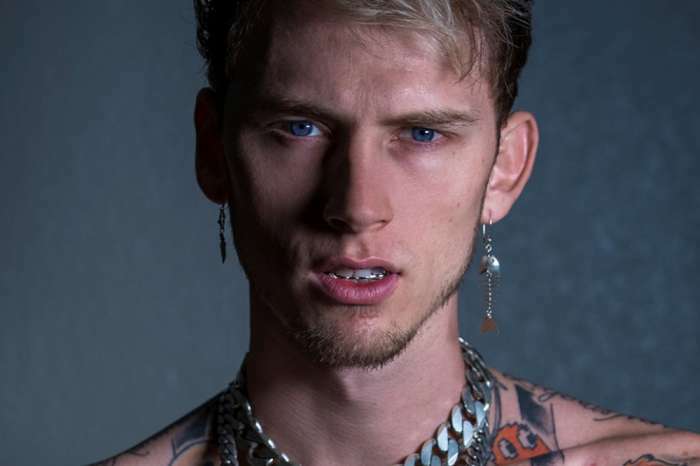 Machine Gun Kelly dropped a diss track two days after Kamikaze hit the store shelves, in which he accused Eminem of being old, bitter, and no longer relevant in today’s culture. 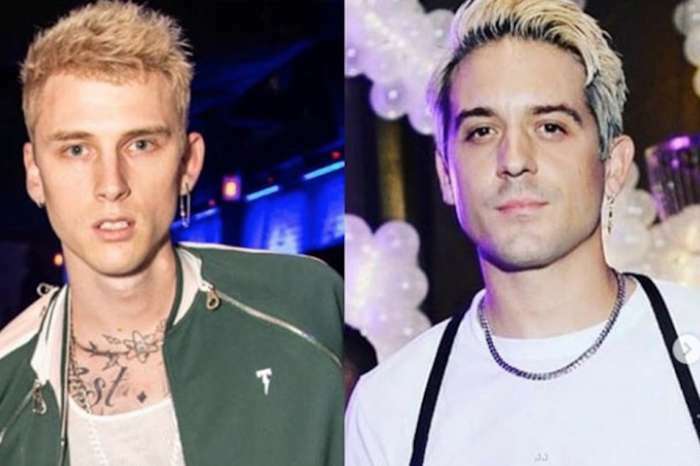 In the track, while using his classic wordplay, wild sense of humor, and double entendres, Eminem pointed out the fact that when he was Machine Gun Kelly’s age, he had already released three classic and game-changing albums, while MGK has struggled to release big singles. Another added, “Well, that’s just another rapper to go down the tubes after messing with the GOAT.” In case you haven’t heard Kamikaze or MGK’s “Rap Devil,” Eminem fired shots at MGK after he spoke about Em’s daughter six years ago, and then followed it up with a diss track in which he rapped alongside Tech Nine. In response, MGK released a song called “Rap Devil,” which quickly went viral. Some fans thought that Eminem shouldn’t even respond, but after the song quickly gathered millions of views, the Detroit native had no choice but to respond.